Do you want to join the greatest movement to empower women in business - #choosewomen? ChooseWOMEN is a platform designed to help promote women-owned businesses and empower women across the world. 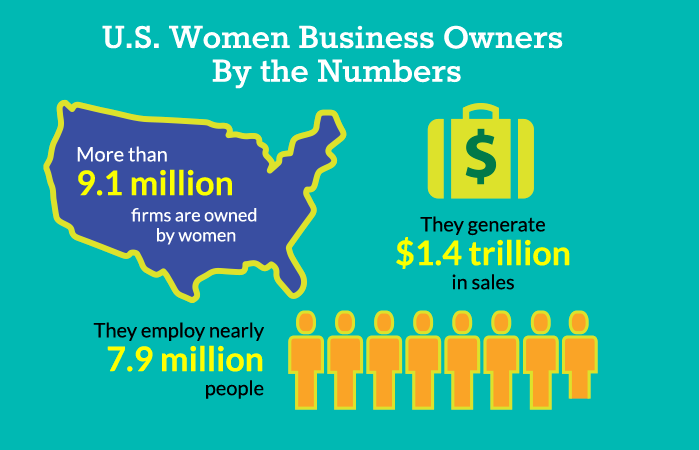 Whether you would like to seek out employment opportunities, network, or simply support more women-owned businesses in your area, ChooseWOMEN is a great place to start. Learn more about ChooseWOMEN here. Check out the awesome business owners in our community! Stay in touch with us and the community!